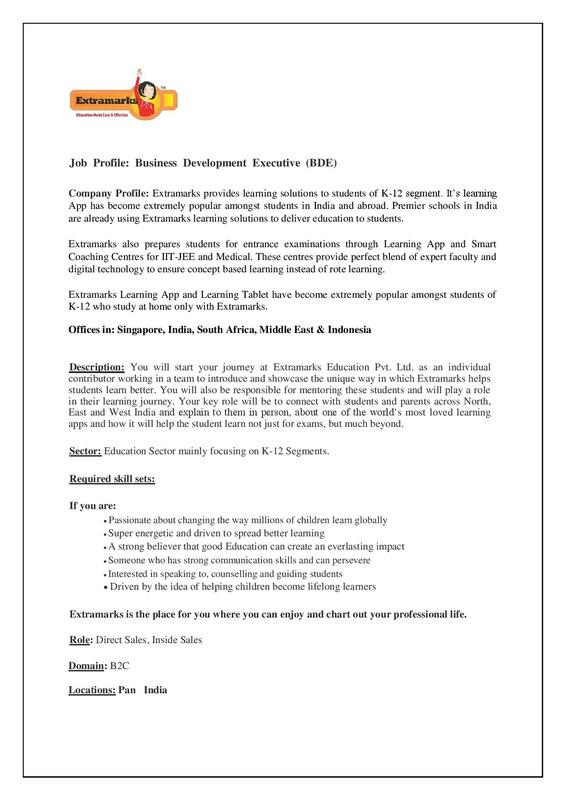 We are pleased to inform you that Extramarks Education Pvt. Ltd. is visiting RIET, Jaipur on 28th February 2019. Extramarks provides learning solutions to students of K-12 segment. It’s learning App has become extremely popular amongst students in India and abroad. Premier schools in India are already using Extramarks learning solutions to deliver education to students. Extramarks also prepares students for entrance examinations through Learning App and Smart Coaching Centres for IIT-JEE and Medical. These centres provide perfect blend of expert faculty and digital technology to ensure concept based learning instead of rote learning. Extramarks Learning App and Learning Tablet have become extremely popular amongst students of K-12 who study at home only with Extramarks. I am looking forward for the candidates fulfilling following criteria. 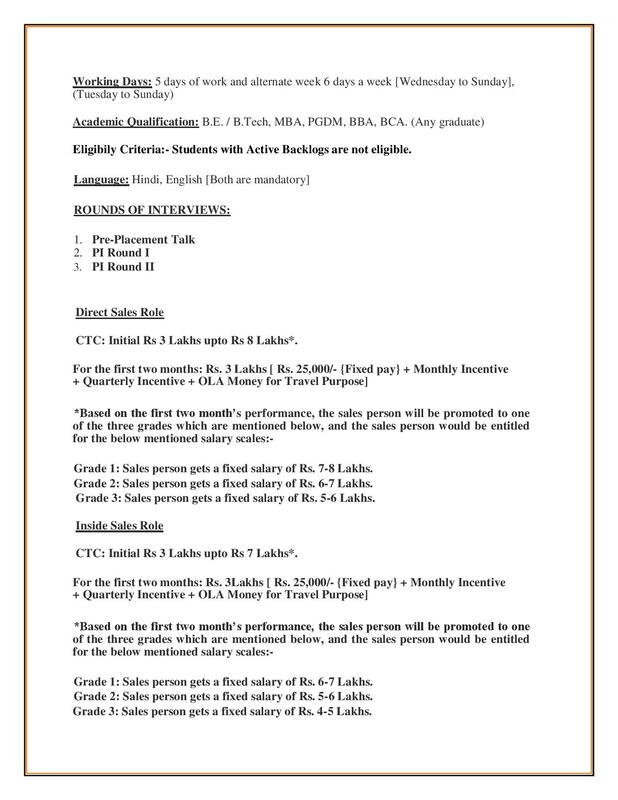 Eligibility Criteria:- Students with Active Backlogs are not eligible.